Our highly experienced, in-house staff will help you put the finishing touches on your beautiful images. 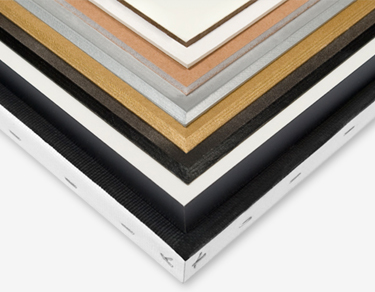 When placing your order with Lenzart, consider adding your clients’ names or the name of your studio to prints. 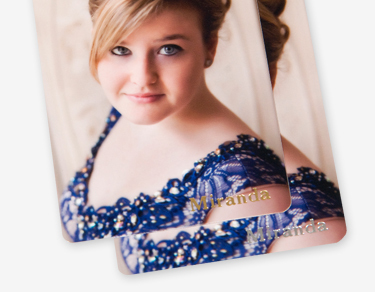 From wallet prints to large prints, Lenzart offers custom stamping options. Simply provide us with your logo or client name, print sizes and the placement that you’re looking for and we’ll provide a custom die for your studio logo for the lab to use according to your special request.